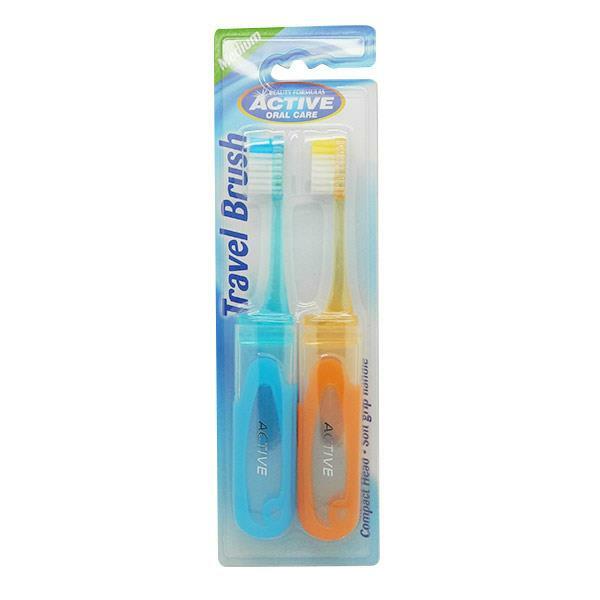 Beauty Formulas Active Oral Care Travel Toothbrush is the ideal toothbrush to take when travelling. This convenient medium toothbrush comes with a compact head that has a functional folding design. Ideal to bring in your hand luggage.